Once upon a time, curses were rife, placed upon any number of items as a way of protecting them against thieves. 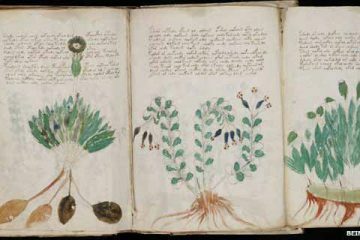 While we might be more than aware of what a curse is, the practice has largely fallen out of favor and now, it is not something that the majority of people need to worry about. 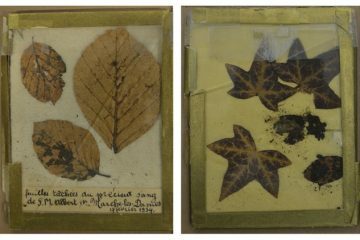 When it comes to historical artifacts, however, it’s a very different story. 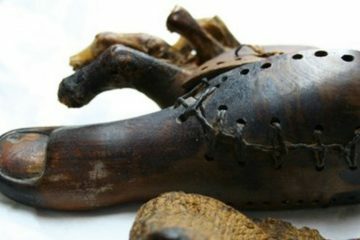 Over the course of time, there have been countless discoveries made of cursed items and only now are experts beginning to really understand them. These items are notoriously cursed and by getting anywhere near them, you put yourself in serious risk of danger. 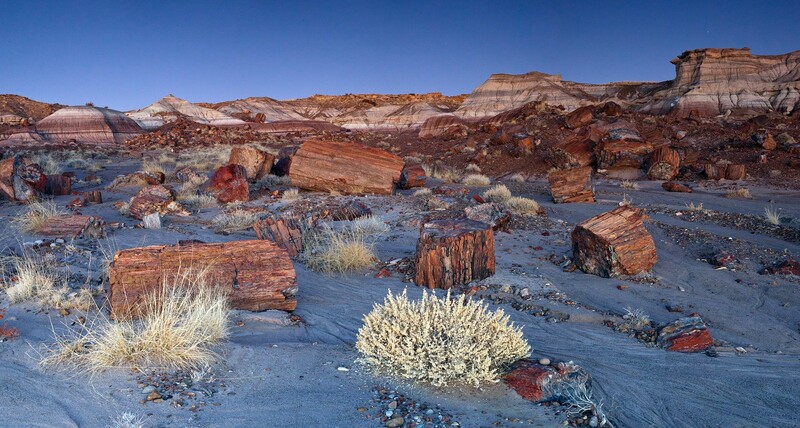 If you’re in need of a little wood for your fire, don’t head down to the Arizona petrified woods. Starting life 250 million years ago as a lush forestland, the area started to undergo drastic changes when the tectonic plates began to move roughly 200 million years later. Becoming exposed due to erosion, the area began to change completely, transforming itself into the desert landscape that it resembles today. Fallen trees fossilized where they fell, becoming a petrified forest. One pile of trees in the area gained a huge amount of notoriety over the years, as people who took pieces from it began to suffer terrible fates. With all of the unlucky pieces returned to the pile, it soon gained an infamous reputation and now, it is believed to be a cursed area. 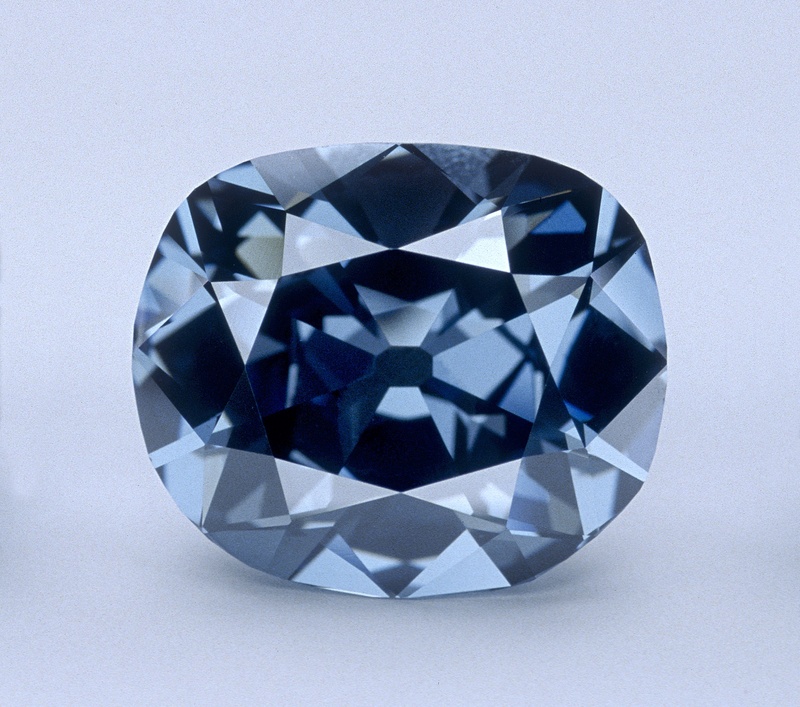 Once placed in the statue of Sita in India, the Hope Diamond was stolen from its natural home by one thief named Jean-Baptiste Tavernier. Within days of the thief fleeing from the site, however, he was ravaged by wolves in Russia and died. Some time later, the stone made its way to the crown of King Louis XIV, who later died of gangrene. 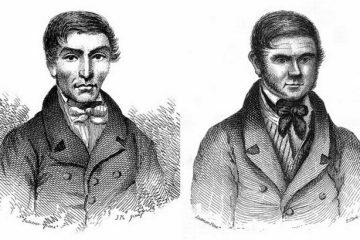 Other famous owners of the stone have followed similarly grisly fates, being decapitated and publically killed. Now, the diamond is remembered for its notoriety, approached with a great deal of care. 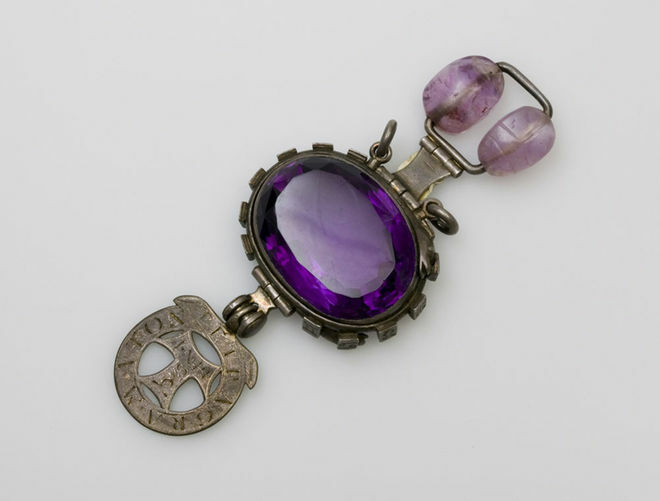 After being stolen in a similar way to the Hope Diamond, the Delhi Purple Sapphire brought a great deal of bad luck into the lives of those who came into contact with it. The English soldier who initially took the gem suffered from a number of crippling medical ailments that altered his way of life forever. 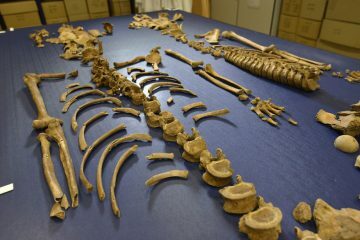 After being passed on to a friend of the original thief, the stone was locked in a vault, transferred to the Natural History Museum after the new owner died. Put under the care of a museum employee, the stone continued to enact its bad luck and every time the caretaker traveled with it, he experienced unexplainable misfortune. 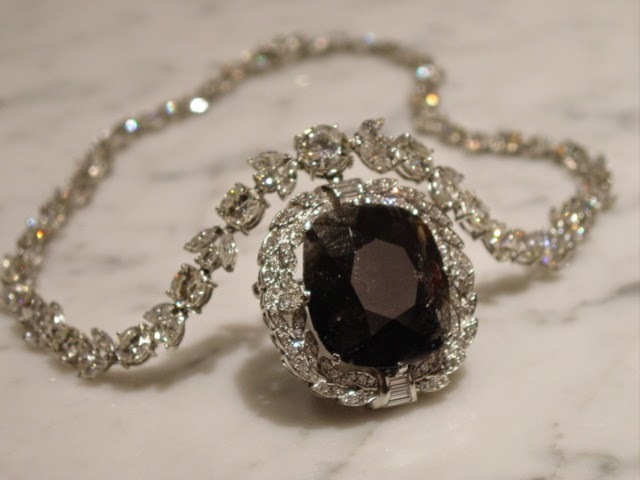 A rare black diamond, the Black Orlov Eye of Brahma began life as the eye of idol Brahma in India. In the Hindu tradition, Brahma is believed to be the god of creation, holding unspeakable power over the world. Despite its significance, the gem was stolen by an unnamed monk, eventually making its way to the hands of Princess Nadia Orlov. After having the gem for a number of years, the Princess sold it onto a diamond merchant, having experienced a string of unfortunate events. Each time the diamond was sold on, it brought about a huge number of strange and unlucky events to its new owner. Not before long, the jewel was split into three smaller parts, in the hopes of ridding it of its curse forever. 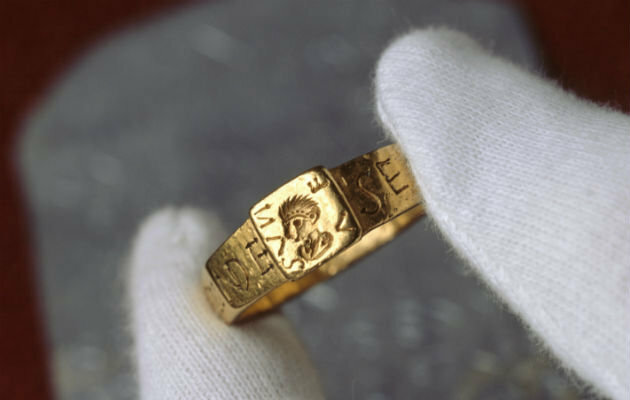 A ring of gargantuan proportions, the ring of Senicianus can only be worn by a gloved thumb. 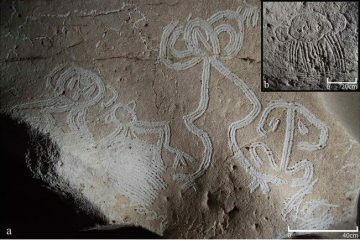 After having being unearthed on an archaeological dig, the ring pointed to a deeper and more mysterious history than researchers had even believed. Roman tablets were found to contain references to the artifact, informing the god Nodens that the ring had been stolen. In the tablet, the former owner of the ring proclaims that whoever has taken the ring shall find themselves in bad health until it is given back to its owner. The cursed ring had such a following that it later inspired J.R.R. Tolkien to begin his famed book “The Hobbit”.